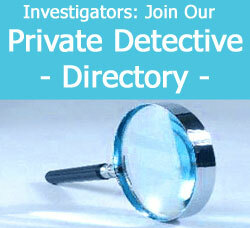 UK private investigators serve the detective service requirements of clients in the United Kingdom and abroad. 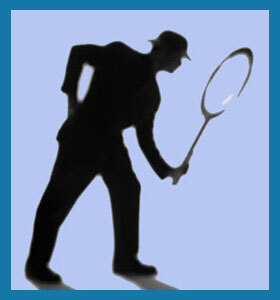 UK detectives operate throughout the kingdom, including the areas of Great Britain and Northern Ireland. Since the countries of Western Europe are so closely related in distance and culture, many UK investigators also work in the surrounding nations of France, Spain, Portugal, Belgium, Germany, Denmark and The Netherlands. This essay examines professional investigators in the UK, as well as detailing the types of detective services that are generally available. UK private detectives follow in the renowned tradition established by many of the great investigators of English fiction, including Sherlock Holmes. England and the surrounding areas of the UK are busy markets for investigation services, with private detectives providing a diverse portfolio of possible case coverage ranging from criminal investigations to business investigations to marriage investigations. UK investigators, like detectives in many other areas of the world, are typically former law enforcement or military operatives and have utilized their previous experience to further their private investigation skill sets. These detectives often flourish, since the use of former business contacts, within certain influential circles, make case assignments far easier to solve successfully. The UK is a wonderful place for investigators to work and the amount of cases will keep any quality detective busy all year round. The opportunity to travel throughout Europe is a nice bonus for many international private eyes in the UK and some even gain access to cases within former colonial locations, in exotic countries throughout Asia and Africa. Some P.I.s in the UK are multilingual, since their work places them in close contact with people of many cultures and tongues. In order to find a niche in the UK detective industry, service providers typically need to have some skill or connection which sets them apart from their competition. This is why many detectives specialize in particular facets of investigation, qualifying themselves as experts within their chosen niche. If you are a local or international client who requires an investigator in the UK, including, England, Great Britain or Northern Ireland, remember to research your prospects carefully. 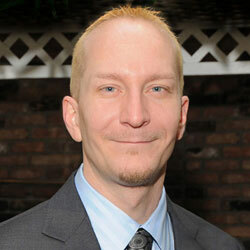 This is even more important if your case may require international travel on the part of your chosen investigator. If you do not know where to turn for help in finding an experienced detective in the UK, consider contacting an international investigator’s association or a smaller regional group in the area where you need work performed.